This is a digital e-book, not a print book. This e-book can be downloaded and read on your iPad, Kindle, smart phone, computer…almost any device! You can read this e-book anytime, anywhere. The many benefits of bone broth. How to easily make bone broth in your kitchen. How to store your nutritious bone broth. 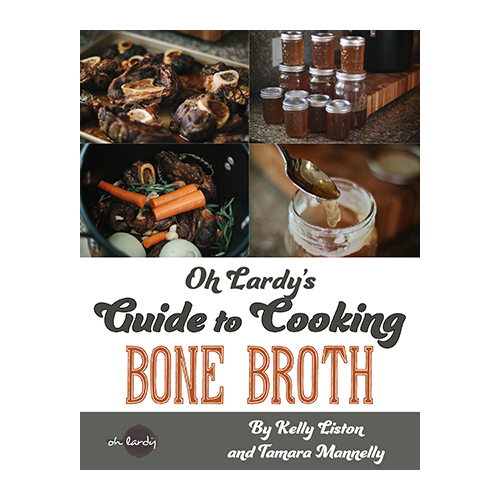 Many different ways to use bone broth (it’s not just for soup! ).